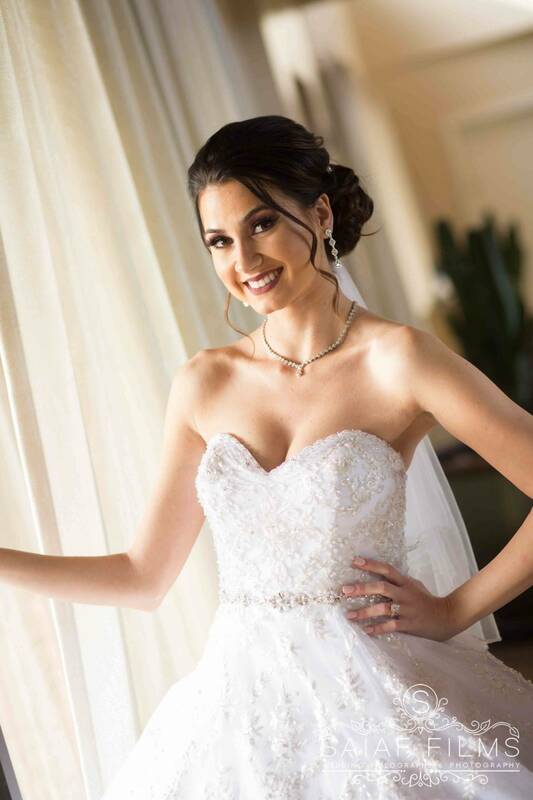 Choosing an Arab Oklahoma City Wedding Photographer involves lots of careful negotiation and tricky decisions — and once you’ve found the ideal pro for the day, there are more calls to make—will they expect a meal in the reception? Should you ask them to adhere to your dress code? The etiquette questions goes on and on. 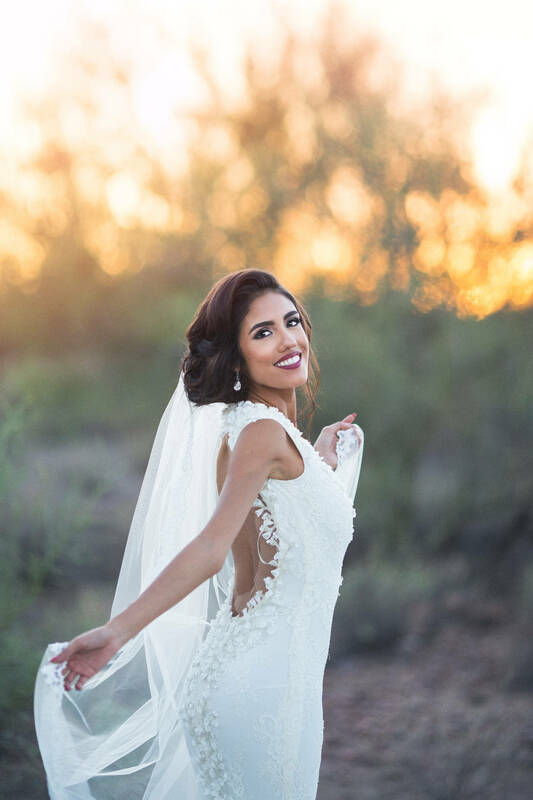 Q: How far in advance should I book my photographer? 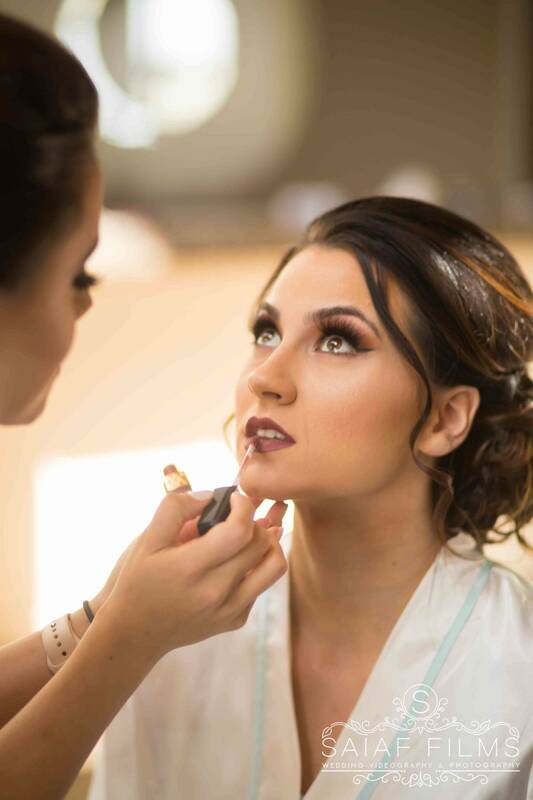 Most people book a venue first and then other suppliers. At most, book as far as a year or two in advance. At the very least, do so in five weeks’ notice. 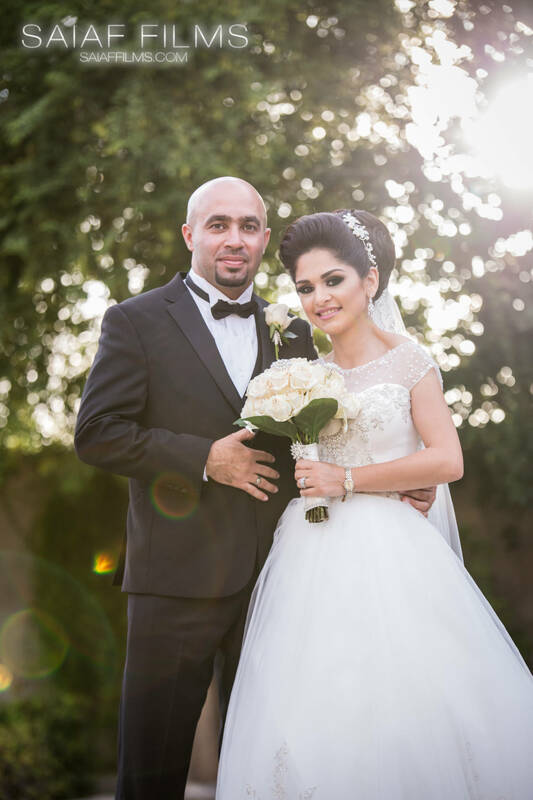 It is also common among couples to arrange their wedding date around the availability of their photographer. 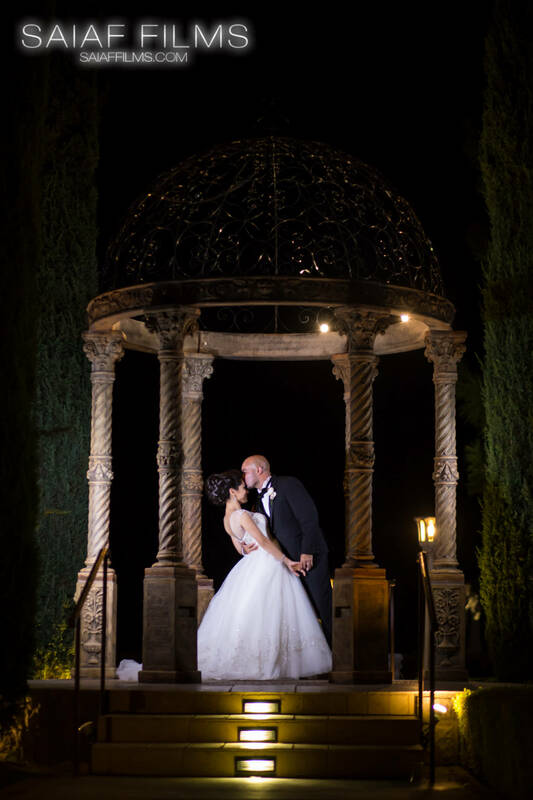 However, keep in mind that most photographers will not hold a date without a deposit and signed contract. Q. When should I open up about the money talks? It’s best to be totally transparent from the outset. And if possible, look for a photographer with all their prices posted on their website. This lets you budget effectively. It also avoids surprises when the price is finally discussed. 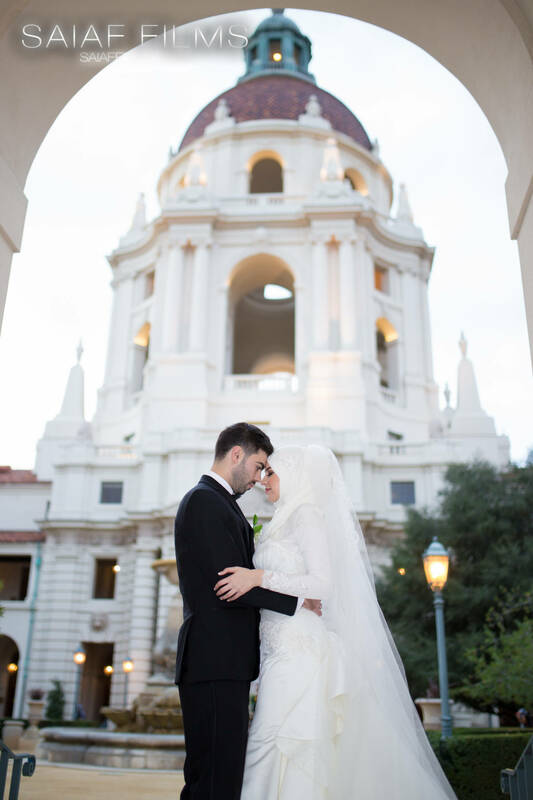 Your Muslim Tulsa Wedding Videographer is a business, so don’t feel embarrassed to discuss costs and exactly what is included. As the customer, you need to be happy with the package you are paying for. 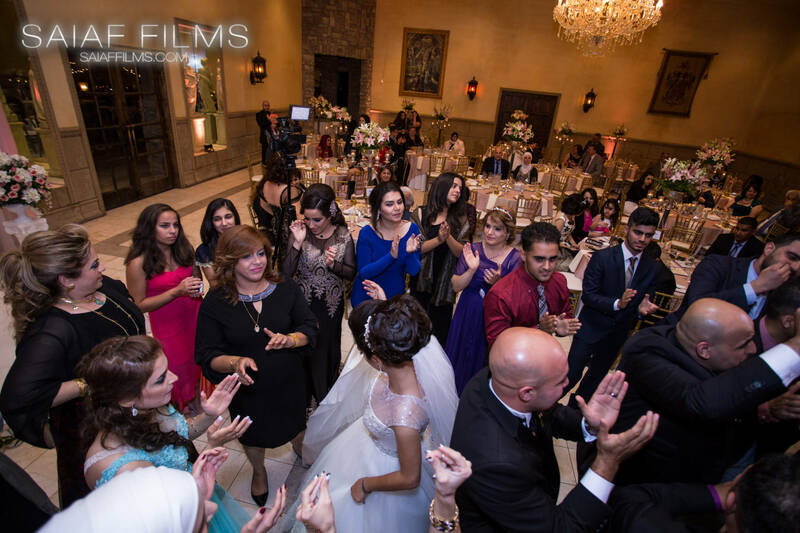 Did you know Saiaf Films specializes in cultural weddings? Q. 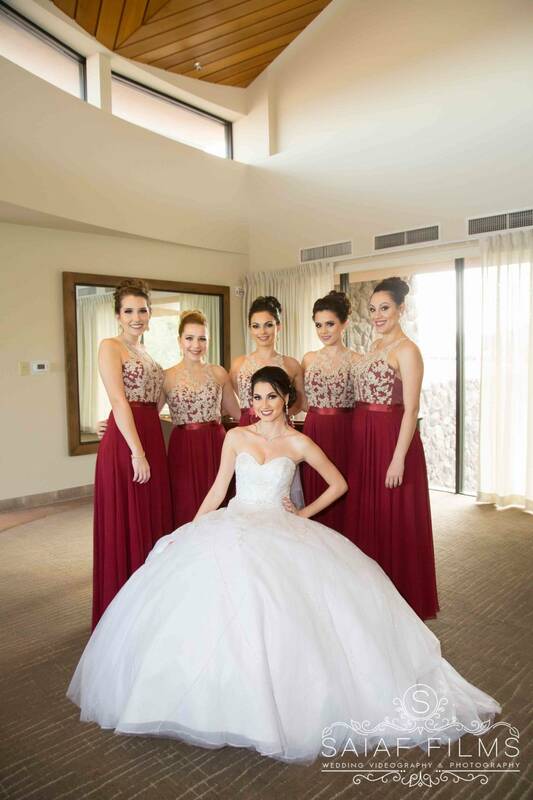 Should I tell my photographer(s) what to wear on my wedding day? Some couples do, some don’t. But a good wedding photographer who has quite a lot of experience, already knows pretty well how to carry themselves in such occasions. 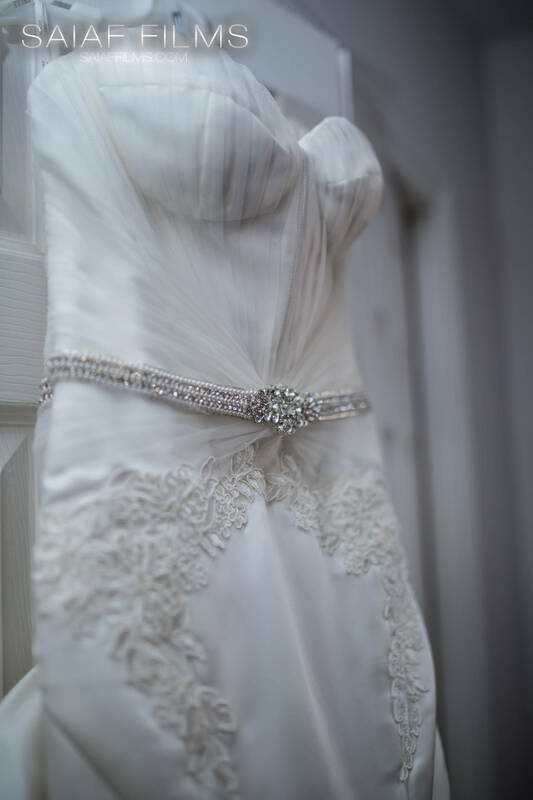 If you must, you can ask your photographers what they usually wear in weddings. At the very least, they wear uniform shirts with company name printed on them. Q. Do photographers expect to eat with the wedding guests? Certainly, not. 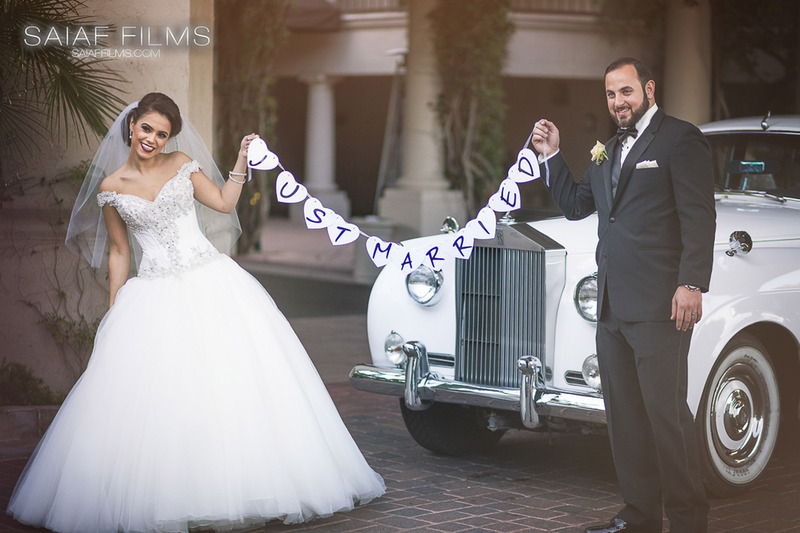 Look over the package you purchased from your Muslim Tulsa Wedding Videography. If meal allowance is already included, you may not provide them food in the reception. But if doesn’t, be courteous enough to provide them with one. 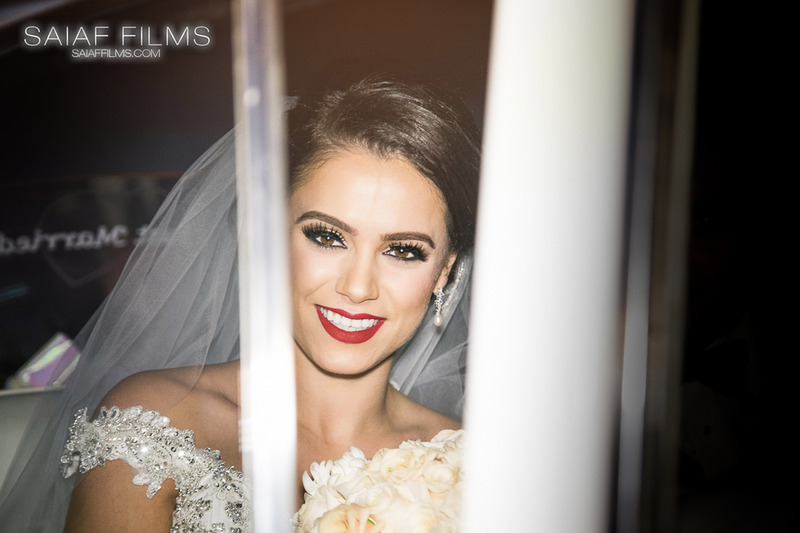 If your photographer does require a meal on the day, ensure that your venue is aware of this in advance—you may need to pay an additional fee on your catering bill for the extra plate. Q: Can we ask to see the photographer’s digital shots on the day? Every shot on the camera is not eventually delivered—some will be deleted and some may need digital enhancing. Remember that what’s on the back of the camera is not the final product. Trust your Arab photographer and you’ll get a nice surprise when the final photos arrive. 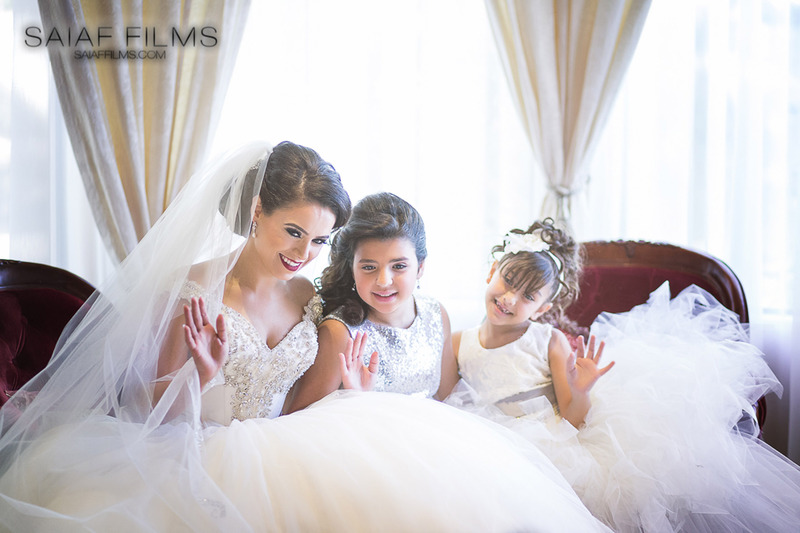 If you’re super nervous about how you will look, do a pre-wedding or engagement shoot with Saiaf Films.